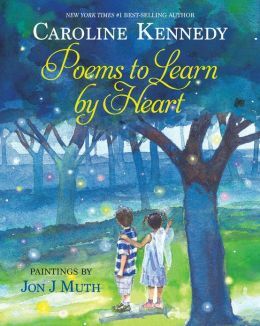 Why I picked it up: I heard Caroline Kennedy speak about this book at a library conference and I loved what she had to say about the importance of libraries and the power of literature and the written word. Why I finished it: This is a wonderful and diverse collection that celebrates humanity’s power, potential, and triumphs. It shows us where we came from, where we are, and where we are going. There are a number of familiar classics included in this collection: “If-“, “Ballad of Birmingham”, “Manners”, “Sick”, “Casey at the Bat”, “Gettysburg Address”, and “Paul Revere’s Ride”. Included is also a poem written by the students of the DreamYard Prep Slam Team which asks the reader to listen to the voices in the poem and makes the reader stop to consider the potential of the teenage voices. In many ways, the voices in the poems are asking us to consider our own status, our own emotions, our own feelings about the world around us and how it affects us. They truly are poems that should be memorized and shared, but don’t take my word for it. Check out the book for yourself and see how it speaks to you. 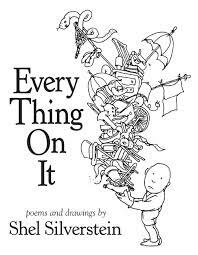 Why I picked it up: Shel Silverstein’s books were pretty much a classroom staple when I was in elementary school and even though they’re aimed at children, I’ve never outgrown them. Why I finished it: Silverstein has a wonderful gift for portraying a child-like wonder and silliness in his works that transcends the generations. He combines the literal with the absurd, the realistic with the fantastic, much the way we did when we were young. 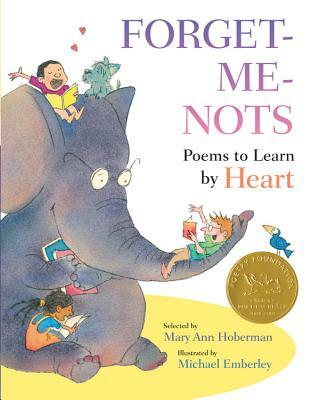 I don’t know of many other poets that would write about the marriage of an elephant and a pelican (nothing rhymes with either ‘elephant’ or ‘pelican’, you see) and make it just as logical as a hair dryer suddenly working in the opposite direction or holding toes instead of hands. Juvenile? Yes. Fun and witty? Definitely. While there may not be some sort of deeper meaning in his works, there is a message that tells the reader to always remember what it is like to be young, to remember what it is to be a child, to remember what we have had done for us and what we can do for others in return, to remember the power of friendship, of laughter, of a smile, and the notion that we are never too old to be young again. 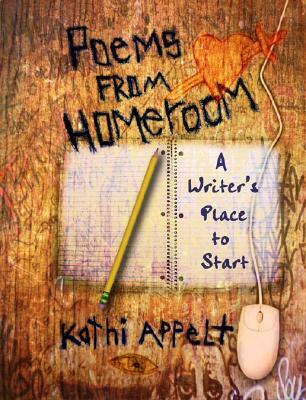 Why I picked it up: The premise reminded me of Wendelin Van Draanen’s Flipped. Why I finished it: Love is weird. And hard. And when you find that special person, it can be wonderful. We all experience feelings of love in our lives, but nothing so intense as teenage love. There’s just that level of intensity that I would argue that we lose a little bit of as we get older. 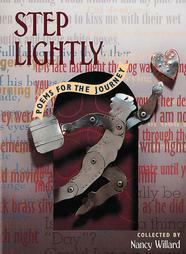 These poems truly capture that intensity that comes with young love: the first flirtations, the stolen kisses, the fights, the make ups, the decision to just be friends, and everything else that comes with it. 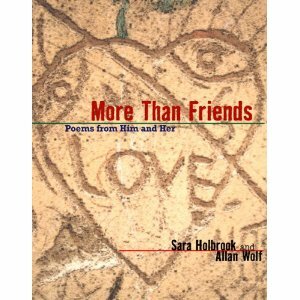 Holbrook and Wolf create voices that speak to the difficulties and the pleasures that come from the experience of a first love and how these experiences help us grow. 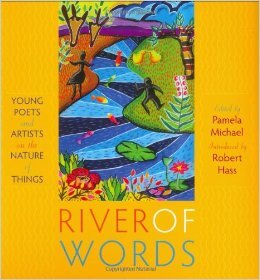 I love that they utilize a number of different forms in this collection, which showcases their craft as poets and shows us about the versatility of poetry and the power of words. There is even a little cheat sheet in the back of the book that outlines the basic forms and their patterns, encouraging the reader to write their own villanelles, sonnets, terza rima, and free verse. It is touching, heartbreaking, and filled with truths about how we look at love and the transition from friends to more than friends.